Allison Templin hails from North Carolina and is a graduate of the University of North Carolina Chapel Hill. Although she’s a Tar Heel at heart, it was her love of the San Juan Mountains that inspired her to make Telluride her home twenty two years ago. In 2002 she embarked on her real estate career with Telluride Properties, bringing her warm southern hospitality to the region’s premiere real estate company. Allison is known amongst her clients and peers as someone who takes the time to listen and provide the best quality service with the utmost professionalism. Her southern upbringing taught her what she lends to her real estate career today, she’s hospitable, patient and conscientious in her work. Living and working in a small resort community requires discretion and diplomacy. Allison married Telluride native Matt Templin and together they are raising children, Cate Grace and Walker, surrounded by family and the mountains they love. When she’s not in her office on Oak Street at the base of the Gondola, she can be found skiing on the World Class Telluride Ski Resort, hiking Telluride’s extensive trail system, or enjoying an afternoon with her children. 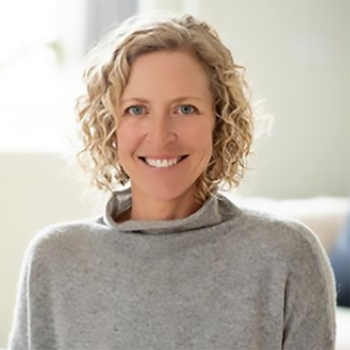 She also actively volunteers her time and serves on the Board of Directors for Telluride’s premiere outdoor enrichment summer camp, Telluride Academy.